Over 250 children, parents and friends enjoyed the first social event of the year hosted by Parent Group. 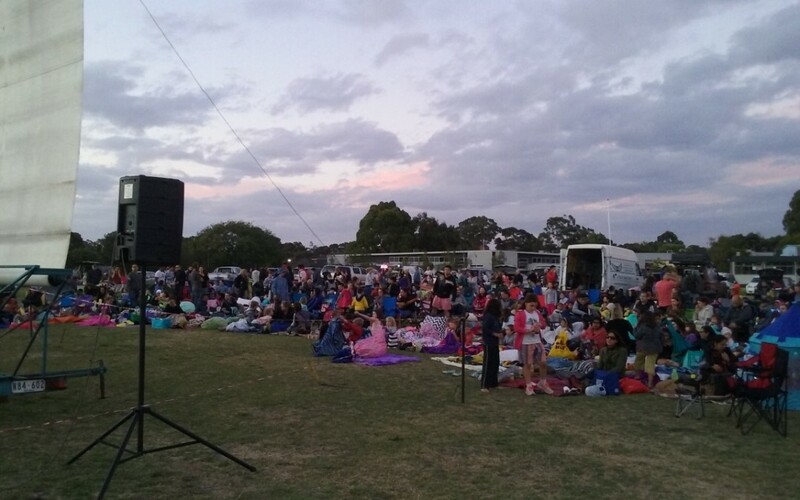 The weather held out and while families were rugged up, enjoyed popcorn, treats, hot chocolates and coffees. Thank you for an amazing night!